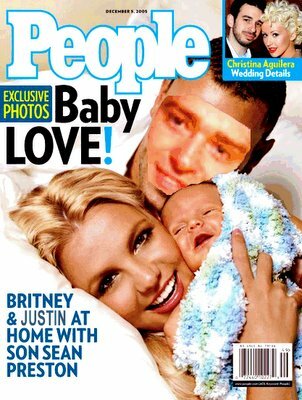 Why post the real cover of People when the photoshopped one is so much better. Photo sent in by someone named Nicole Richie. Luvs it.